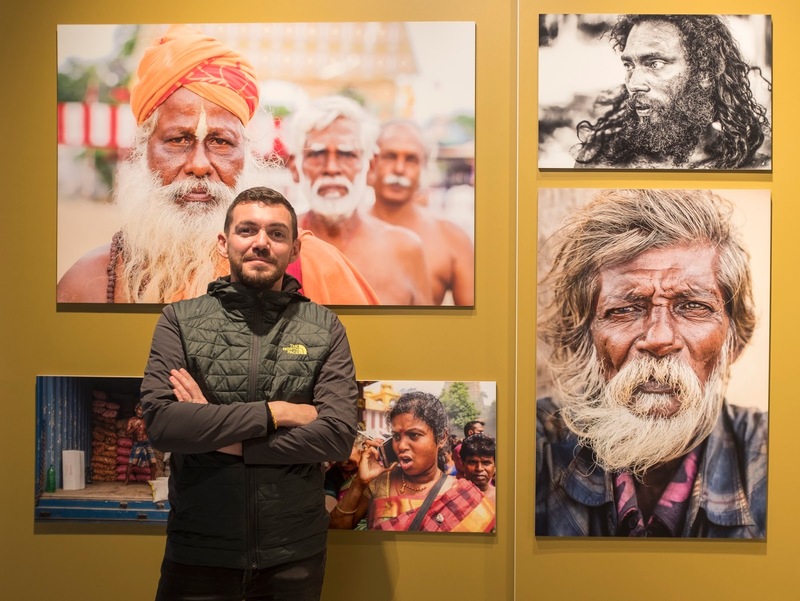 Step into a world of diversity just by looking into Singapore-based French photographer Jose Jeuland's latest photography exhibition in Czech Republic! Sri Lanka is an amazing country with colourful culture, and this was all captured and presented for the world to see at the Czech Photo Centre as part of a global collective photography exhibition organised by Fujifilm. According to Aneta Změlíková, organiser of the photography exhibition in Prague, collective photography exhibitions such as this, are designed for renowned photographers – including Jose Jeuland, to inspire other amateur as well as professional photographers. 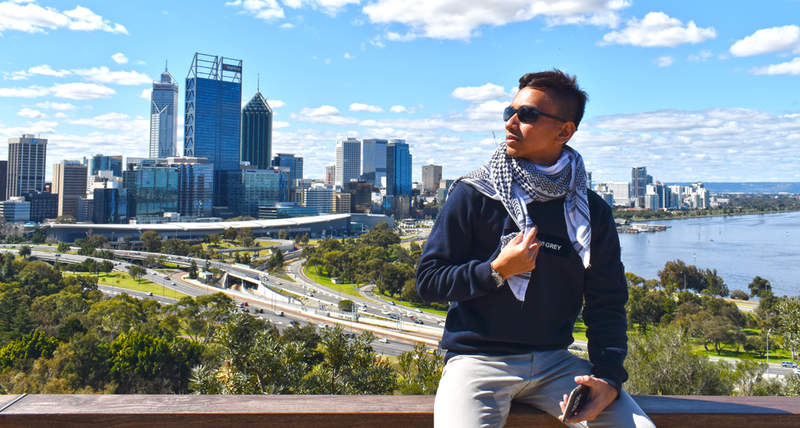 Jose Jeuland’s journey to becoming a professional photographer in itself reflects the convergence of diversity across cultures. Hailing from Brittany, France, Jose Jeuland has always been fascinated with capturing the elusive moments in life as reflected in his unique approach to street photography. As a Fujifilm X and professional street photographer, Jose Jeuland utilises Fujifilm X Series cameras to explore the realm of photography while documenting the lives of his subjects. At the exhibition in Prague, Jose Jeuland weaved the narrative of the native Sri Lankans through his portraiture in both colour and monochrome. Shining the spotlight on Sri Lanka, Jose Jeuland audience was transported through the realm of photography to experience first-hand the rich culture and diversity of Sri Lanka. Resplendent in their traditional costumes, his storied subjects and the grandeur of Sri Lanka were brought to life at the exhibition. 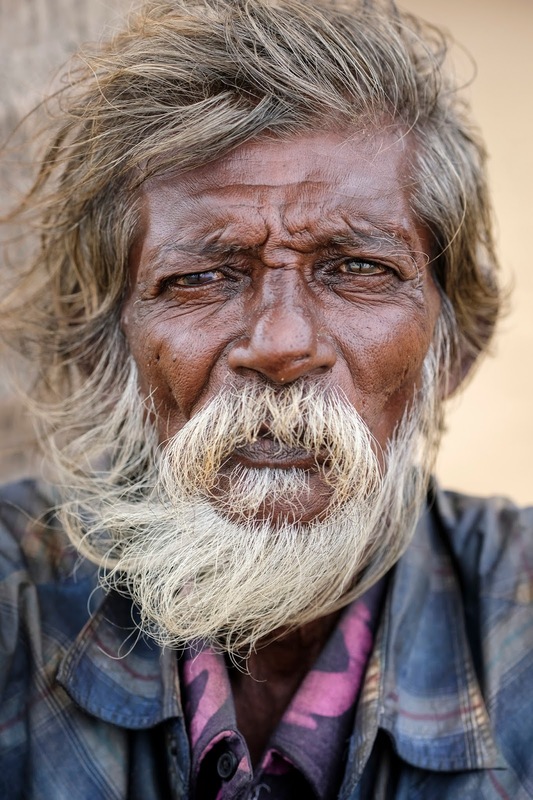 With a majority of his photographs capturing the human element in close up portraiture, contrasting tones of black and white accentuating the human features of his subjects and colour setting the context of the story, Jose Jeuland audience were left in awe at the intricacies and stunning attention to detail of his portraiture as they were immersed in the culture of Sri Lanka. Photography is one of his many passions in life – from the hulking metropolis of Colombo to the populous city of Jaffna, Jose Jeuland continues to let his passion for pursuing the untold story guide his journey as a photographer.